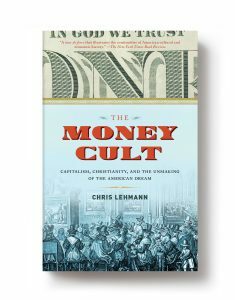 Go into the world and preach this good news to everyone: Today, we’re publishing Chris Lehmann’s The Money Cult in paperback. 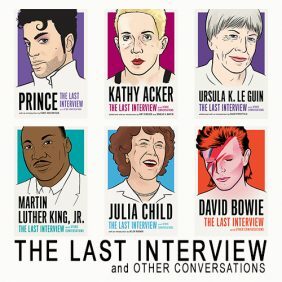 In the tradition of writers like Charles C. Mann and Jill Lepore, Lehmann—a journalist as admired for his intellect as he is beloved for his wit—takes a look at the histories of both Christianity and capitalism, and finds them not only connected, but completely intertwined, even entangled, tracing a line from John Winthrop (of the “shining city on a hill”), through the rise of Mormonism, right up to contemporary megapastors like Joel Osteen, Lehmann carefully reveals an America where spiritual victories have come, surprisingly often, with handsome economic rewards. In the midst of a recent slew of personal trials, I got a hand-addressed letter, in a gray greeting-card envelope. When I glanced at the envelope’s Houston postmark, I scoured my memory to think of anyone I knew in that sprawling east Texas metropolis. Maybe one of the confidants I’d corresponded with during my painful, still-pending divorce had moved? Idly, I opened the envelope expecting to be greeted with some friend’s report of a new job, new relationship, or new research sabbatical in the Southwest. Osteen is the beaming, gently drawling prophet of the new millennial prosperity gospel—or the theology of abundance, as he’s more decorously given to call it. Sermons from his Houston megachurch, Lakewood—the former Compaq Center, a 16,000-seat sports arena where the Houston Rockets once played—are broadcast to millions of viewers every Sunday. And his core message is that the Christian God is an indulgent, amply rewarding father, doling out unlimited success to his devoted followers. “Why put limits on God?” is a frequent refrain in Osteen’s preaching—and it’s meant to convey that God, in turn, intends to place no limits on your own worldly success and achievement. This random fundraising encounter forms a perfect set piece in what I’ve come to call the Money Cult: the frank celebration of wealth as a spiritual virtue in American Protestantism. The Osteen operation, no slouch in divining the soft spot in a marketing appeal, knew that I might be in search of some badly needed life affirmation — and, perhaps, new spiritual support: I had, the month earlier, attended the couple’s “Night of Hope” rally in Washington’s Nationals stadium, on an assignment from Salon.com. And it’s true that in my own personal distress, I had picked up their cleverly packaged appeal under the vague impression that it might contain, if not a message of hope, then at least a welcome personal missive. What I got instead was, in many ways, what the core message of popular Protestant faith has boiled down to in post-meltdown America: a contract to pray my way into a better life in exchange for a “best gift” that would ideally be somewhere north of $125—or better yet, a tax-deductible tithing arrangement of indefinite duration. Such appeals are now so common in the materially expansive faith of Protestant culture in America that they pass unremarked; the Osteens send out countless such fundraising pitches, and our pulpits and bestseller lists abound with a gospel of spiritually self-made success. For the most part, all this glides serenely above the pinched and unyielding conditions of our actual political economy, which now largely confines the spread of prosperity to the already-prosperous. The message of a great deal of Protestant worship in the Osteen era plays a crucial role in mediating this awkward contradiction; why question any of the cartelized and cronyist arrangements that make up the market culture we casually idolize, when it is so-self-evidently the handiwork of the Creator? By minting the promise of individual salvation into a precept of economic advancement, today’s prophets of prosperity bypass entirely matters of economic justice as they pertain to Christian morality—while also embodying a new gospel of success that conflates material reward and punishment with the eternal, prophetic kind. Protestant piety in United States has had an often fulsome, occasionally fraught, relationship to the quest for material wealth, but never before has it transacted a vision of spiritually sanctioned prosperity on such a blunt pay-to-play basis on such a vast scale. In the not-so-distant past, Oral Roberts—the most prominent prosperity minister in the postwar era—was treated as a late-night TV punchline for mounting a bald fundraising pitch around the threat that the Lord would be calling Roberts home if he failed to meet his allotted quota of $8 million to rescue his eponymous Oklahoma-based university from a sea of red ink. Now, however, the link between the personal discipline exacted by one’s faith and the promised expansion of one’s bottom line is so casually reiterated in the evangelical world that it’s banal. In best-selling tracts such as Osteen’s Become a Better You, Bruce Wilkinson’s Prayer of Jabez, T. D. Jakes’ Strength to Stand—to say nothing of the voluminous back catalog of evangelical success literature, from Bruce Barton’s The Man Nobody Knows to Og Mandino’s The Greatest Salesman in the World—true Christian observance is linked directly to individual wealth. The Money Cult is on sale today in paperback. 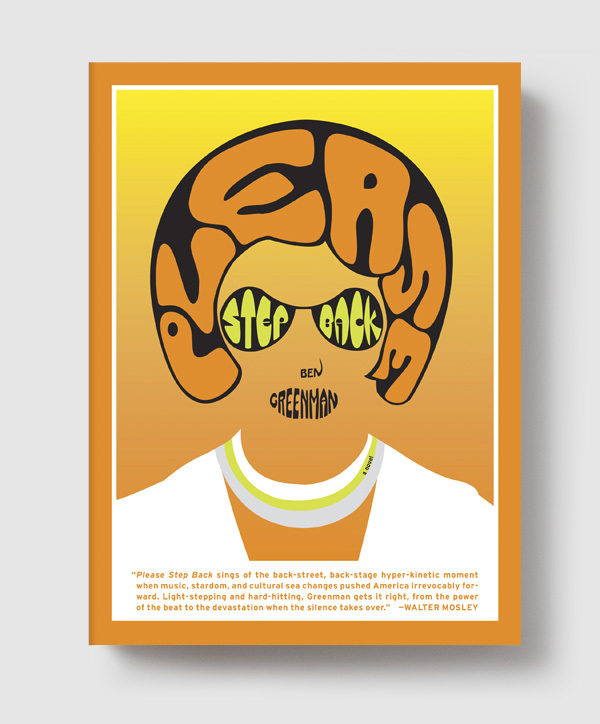 Buy your copy here, or at your neighborhood independent bookstore.